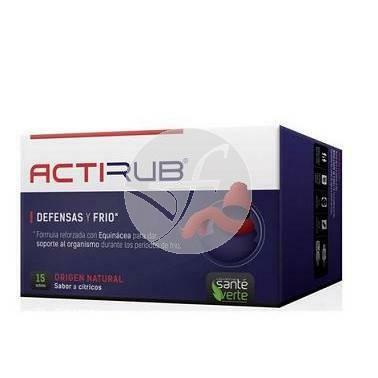 Acti'Rub ® is a complex of 12 active ingredients naturales.__* Echinacea base to support the body during colds and infections providing andrographis intends to naturally relieve respiratory disorders. Its is complemented with zinc and vitamin C, which contribute respectively with the normal functioning of the immune system and reduces fatigue. For your satisfaction, Acti'Rub ® is enriched with Echinacea that supports the body for colds and infections. adults: 2-3 packs a day. Diluted in a glass of fruit juice. Children over 3 years: 1-2 sachets per day. 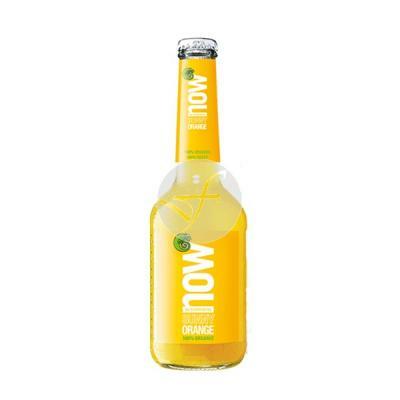 Diluted in a glass of fruit juice.